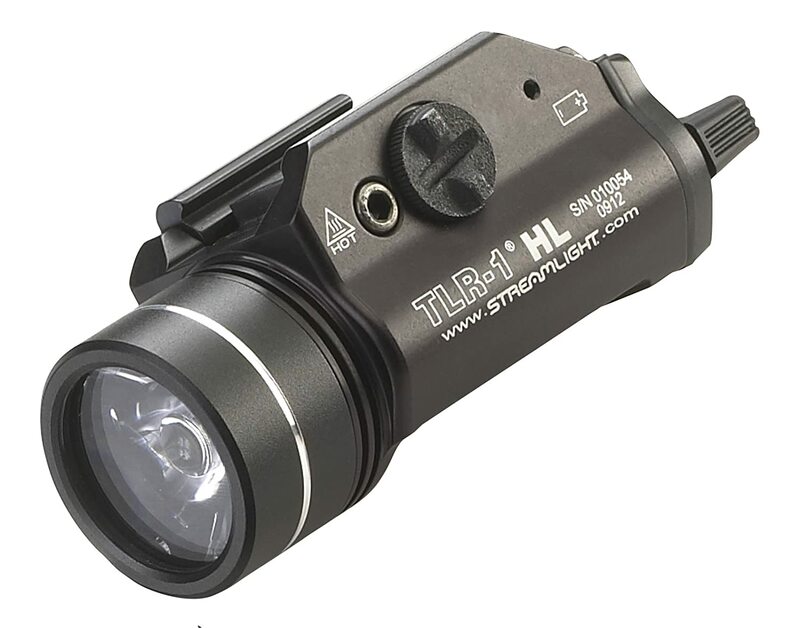 Streamlight TLR1-HL on Amazon for $99, limited time, discount is applied at checkout automatically. Do not miss out! !